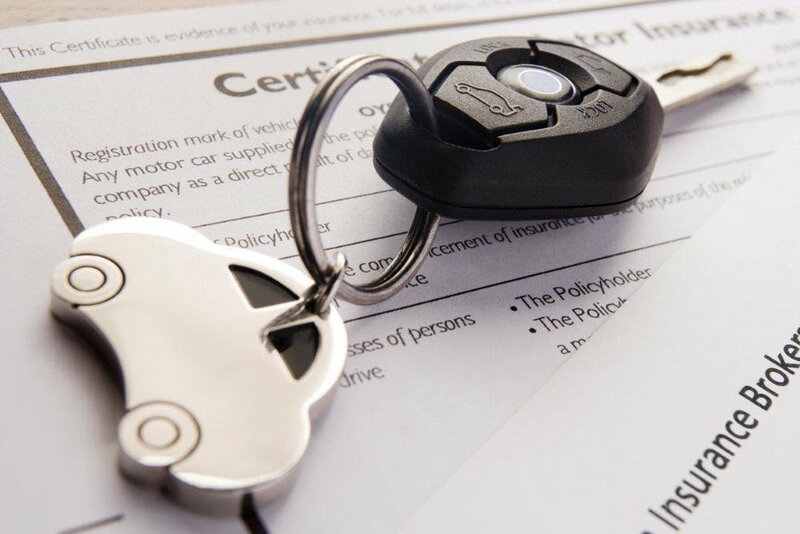 We have established a relationship with one of Australia's leading Insurance companies, which enables us to offer you their Comprehensive Motor Vehicle Policies, Home Insurance, Landlords Insurance, and Caravan and Trailer Insurance. * Indicates optional cover available. Additional premium may apply. 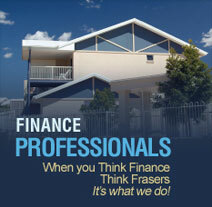 We can also assist with funding your Insurance Premiums including Workcover. This is a very quick process and the term is normally between 6 -12 months. It allows for better management of your cashflow and lets you use your cash where you need it most, in your business. A minimum premium amount of $5,000 applies.